Dr. Amro started practicing the art of dentistry since 1987 in different countries including Europe, Canada and United States of America. Dr. Amro strives to provide the finest quality dental care available today. He has extensive experience in general and cosmetic dentistry including, dental cleaning with our skilled hygienist, crowns, bridges, veneers, fillings, teeth whitening, root canal therapy, Implants (individual or denture supported), and extractions including wisdom teeth. Dr. Amro strives to provide the winning smile everyone deserves. For those patients who do not have dental insurance we offer several options to assist in dental costs. Merced Family Dental Care wants to make sure their patients are well taken care of so we provide a zero cost evaluation for a toothache with one x-rays or consultation. We treat the patient equally regardless of their insurance status. Dr. Amro ensures that his patients always receive the latest, most effective treatments possible. He participates in frequent continuing education courses with implant dentistry and is a member of The International Congress of Oral Implantologists (ICOI). 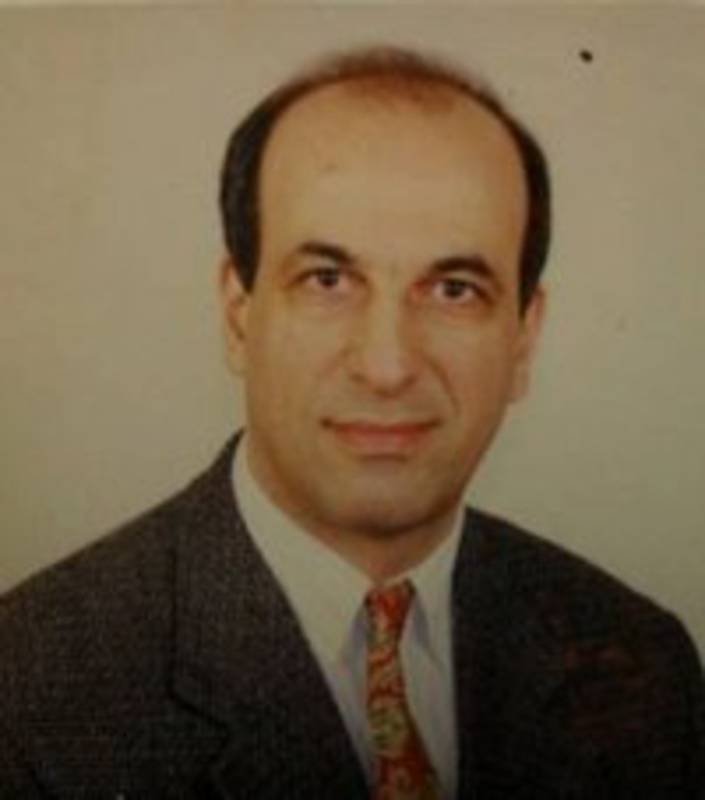 Dr. Amro is fluent in several languages including, English, Arabic, French, Russian, and Yugoslave. His team members are bi-lingual and can accommodate Spanish speaking patients.